G. Bagnall 0-6-0 Diesel Mechanical Shunter DL2 (Works No. 3151) was built at the company’s Stafford works in 1962. She arrived at Ludborough in Spring 2015 from the Appleby-Frodingham Railway Preservation Society based at Scunthorpe Steelworks. 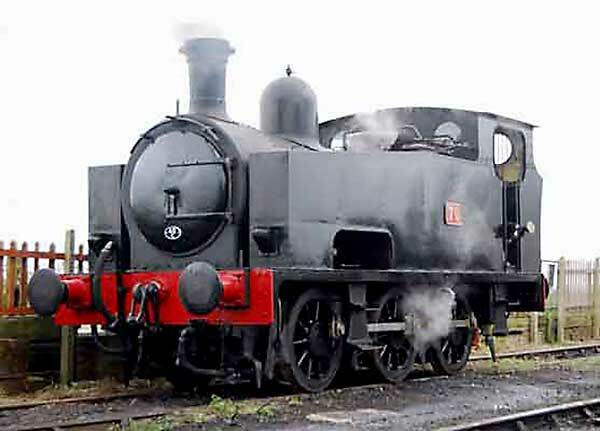 This is a Peckett 0-4-0 [makers number 1749] built in 1928. She spent her working life at Cawdor Quarry, Matlock until withdrawal in 1970. She was restored by Peter Clark in the village of Fulstow in 1988 and was then sold to Great Northern Locomotives Ltd in 1997. ‘Fulstow’ has just had a ten-year overhaul and she re-entered traffic on 21st November 2010. British Rail Class 08 Shunter D3167 is owned by Lincoln City Council and spent most of its working life at Lincoln Central Station. For several years after withdrawal it stood on a plinth just outside Lincoln Station. Since coming to Ludborough it is now operational and regularly used for shunting stock and some passenger operations. Two were given to the Society by Conoco. A second shunter was also given at the same time but it was necessary to use spares from one to make the main one operational. These locomotives are now not in working order and sit in a siding awaiting repair. This is a Peckett 0-4-0ST (makers number 1351) built in 1914. It spent much of its working life at Woolwich Arsenal and later at Wallsend Slipway, Northumberland. 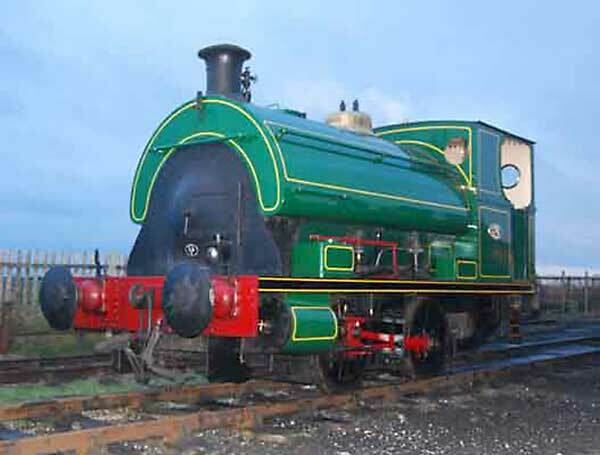 ‘Lion’ came to us in early 1998 after service at the Foxfield Railway in Staffordshire. She performed all our passenger duties until being taken out of traffic for a major overhaul. The frames have seen many more hours of paint and prep work and have now been glossed in Peckett’s ‘Indian Red’. New running boards have been fitted; the axle boxes are being worked on by a contractor and will be back for the end of November to allow for re-wheeling of the loco before the end of 2018. Built for the BR Western Region Permanent Way fleet by Ruston & Hornsby of Lincoln in 1953, working at Swindon, Newland and Reading depots. Renumbered 97650 under TOPS system. Upon withdrawal in 1987 she was purchased by the City of Lincoln and was displayed outside the old 40A steam shed for several years before coming to Ludborough. The loco left the LWR on 10th January 2017 for the Heritage Shunters’ Trust at Rowsley. Built in Sweden in 1917. After hauling trains all over Sweden the loco was withdrawn in 1963 and was brought to the Bo’ness & Kinneil Railway. 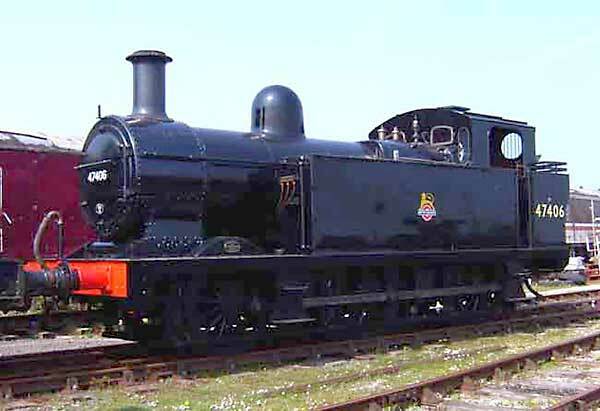 After very limited service there, it left for the Stephenson’s Railway Museum in 1991 but was later declared surplus. 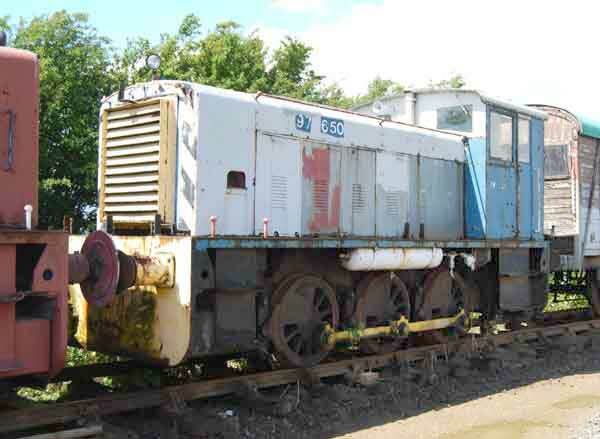 It has now been acquired by three LWR volunteers who hope to restore the loco for service at Ludborough. A standard Barclay 0-4-0 saddle tank built in 1929, ‘Spitfire’ spent her working life in the chemical industry at Trafford Park in Manchester, finally working for CPC. After withdrawal in the 1970s she was preserved at the Manchester Museum of Science and Technology and since 1984 has resided at several heritage railways before moving to Ludborough. Spitfire’s ten-year overhaul was completed in December 2015 and she was back in service at the LWR for the 2016 running season. 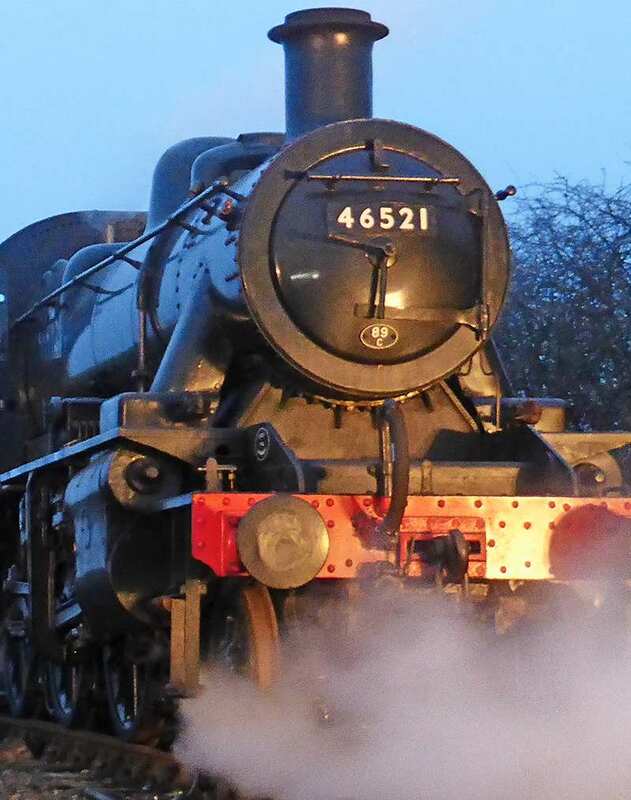 Ivatt Class 2 2-6-0 number 46521 visited the LWR for the 2015 Easter Steam Gala. Built at Swindon works in 1953, number 46521 had a short working life under British Railways, but its other claim to fame was when it was used for Royal Train duties when the Queen visited North Wales in 1963. 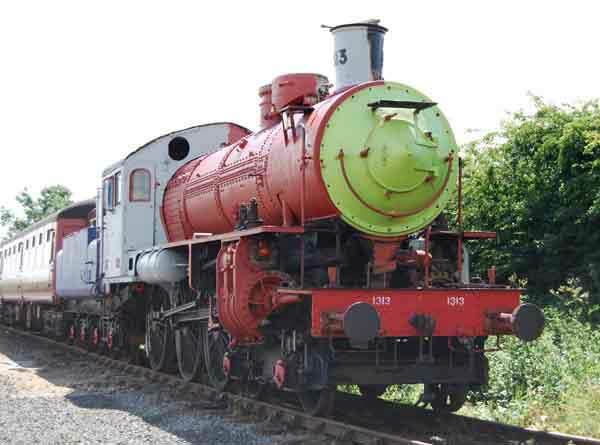 It looked like the end for the engine when it was sent to the infamous Barry Scrap Yard in 1967 but it escaped the cutter’s torch and was moved to the Seven Valley Railway and eventually restored to working order. While there, 46521 starred in the classic BBC TV comedy series ‘Oh, Dr Beeching!’, which was based on a fictional branch line threatened with closure under the Beeching Axe. She is now based on the Great Central Railway at Loughborough. Number 1300 was built at the Lancashire and Yorkshire Railways Horwich locomotive works in 1896 and is the sole survivor of the Aspinall ‘27’ Class of 0-6-0 locomotives which numbered over 480. 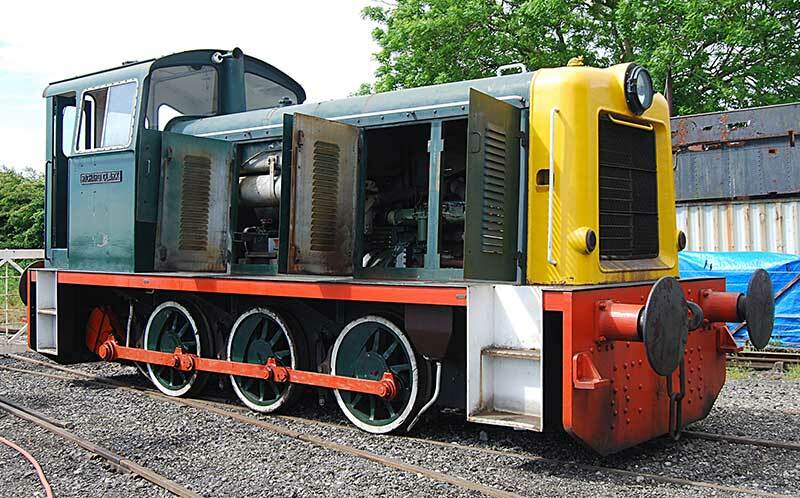 Though primarily designed for freight duties, the locos could be found on passenger work and particularly excursion traffic. There are many stories of the class working 10-coach plus passenger trains from the mill towns of Northern England to the coast. It is a tribute to the soundness, usefulness and simple practicality of Aspinall’s design that some 300 of the class passed into the hands of the LMS and around 50 were still in British Railways service as late as the summer of 1960. 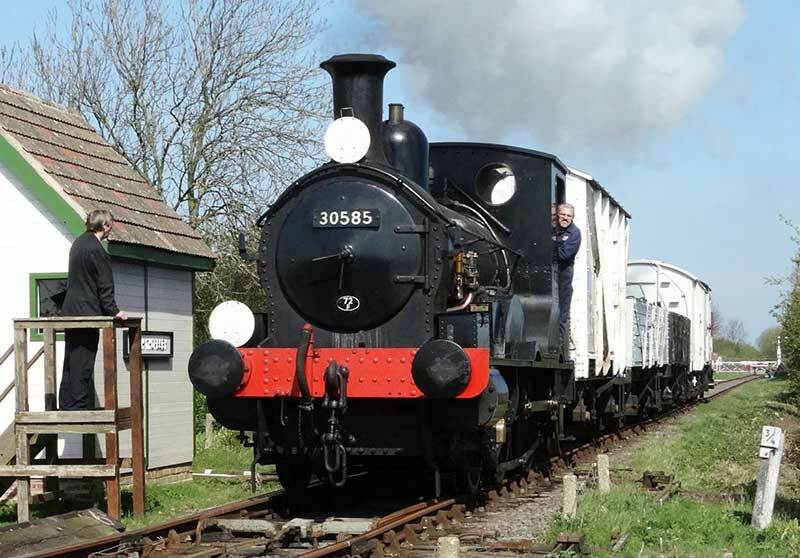 1300 was the first tender loco to appear on the LWR in the heritage era at our 2013 Easter Gala. Beattie 2-4-0 Well Tank number 30585 was built in 1874 for the London & South Western Railway and spent most of its working life in Cornwall hauling china clay trains on a goods line near Wadebridge line until 1962. Beattie 2-4-0 Well Tank number 30585 was built in 1874 for the London & South Western Railway and spent most of its working life in Cornwall hauling china clay trains on a goods line near Wadebridge line until 1962. Now based at the Buckinghamshire Railway Centre, 30585 was the star attraction at the 2014 Easter Steam Gala in what was the first-ever visit to Lincolnshire of this type of locomotive. 0-4-0 Saddle Tank locomotive number 7386 ‘Birkenhead’ was built in 1947 by Robert Stephenson & Hawthorns Ltd and worked at various power station railway complexes until 1967. The GWR Preservation Group at Southall, Middlesex acquired her in the late 1970s and she has visited many heritage railway centres since then. 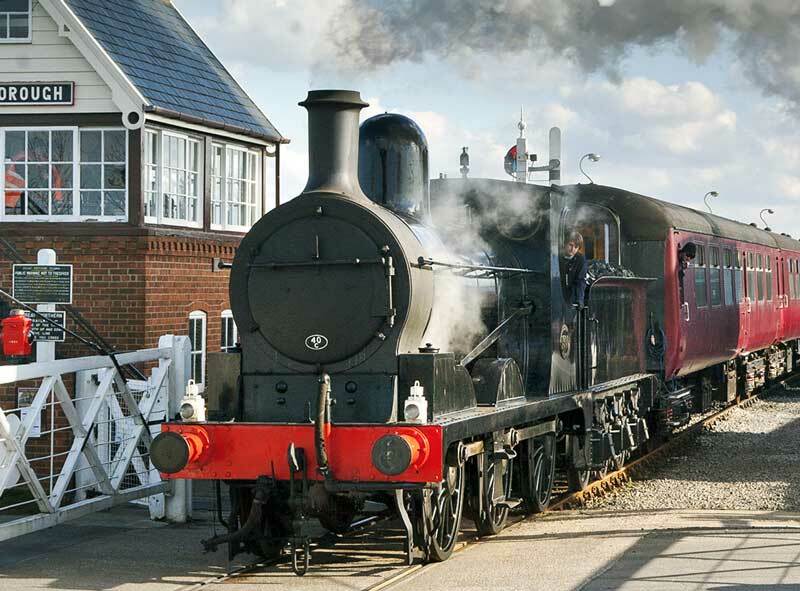 ‘Birkenhead’ arrived at the LWR in April 2014 for the Easter Steam Gala and remained at Ludborough until Spring 2015. Built by W G Bagnall at Stafford in 1942 2680 ‘Courageous’ was the first member of the Company’s standard 16” class of 0-6-0STs. She spent all her working life at Birchenwood Gas and Coke Co works near Stoke-on-Trent until its closure in 1973. After withdrawal, several changes of ownership took place and the locomotive’s condition gradually deteriorated, with many parts being lost in the intervening years. 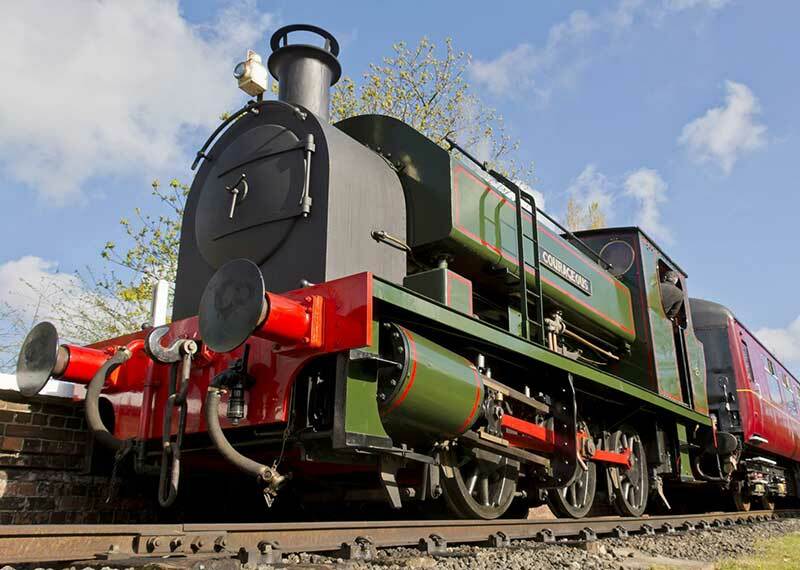 She has now been rebuilt by a small but dedicated team at the Ribble Steam Railway. She visited the LWR in April 2014 for the Easter Steam Gala, which was the first trip away from her home base at Preston. 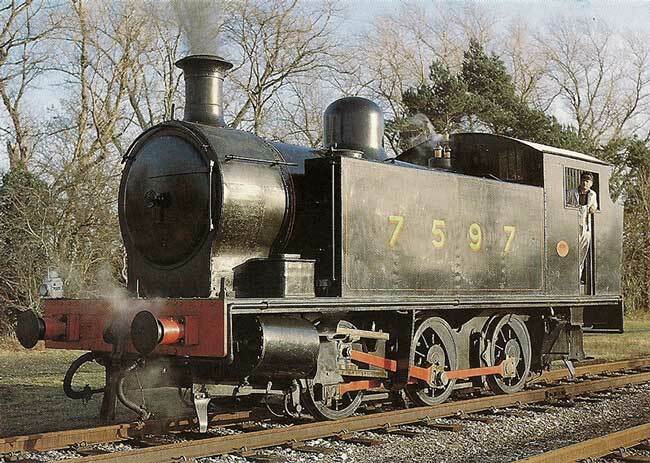 Number 70 appears courtesy of her owners who are based on the Swindon and Cricklade railway. 70 was one of the MSC ‘Long tanks’ built by Hudswell Clarke of Leeds in 1921. She was one of a class of 22 locomotives built for the Ship Canal railway and one of just two to survive today. 70 was withdrawn from MSC use in 1973 and she went to the East Lancs railway, where she was restored to steam again. Following various ownership changes the loco is now based on the S & CR but she does appear at other railways on short term hires. Although never named by the MSC, 70 did once carry the name of ‘Phoenix’ in its preservation career. Number 70 left the LWR at the beginning of October 2010. The biggest and most powerful steam loco ever to run at the Lincolnshire Wolds Railway arrived at Ludborough on 20th July 2010. Named ‘The Mardy Monster’, she is a Peckett ‘OQ’ Class No 2150, and was built in June 1954 for Mardy colliery in South Wales where she worked with sister loco 2151. 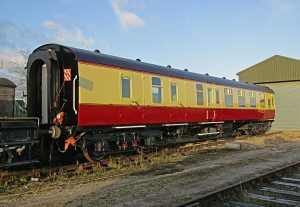 2150 went in to preservation, initially at the Swanage railway but was never used there and was eventually sold in the early 1990s. 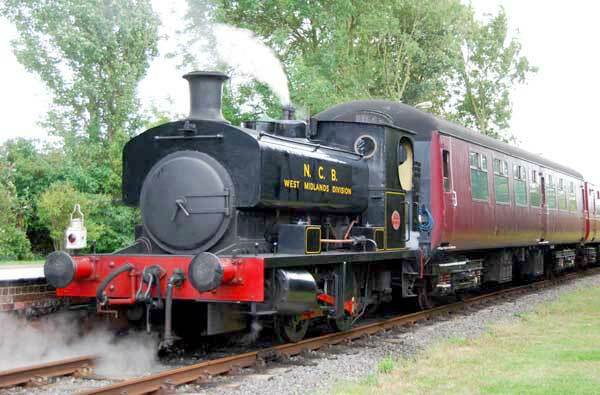 She then went to the Elsecar railway and was fully restored – running there for many years. Following a loan period at the Weardale railway she was prematurely withdrawn from service awaiting firebox repairs. No. 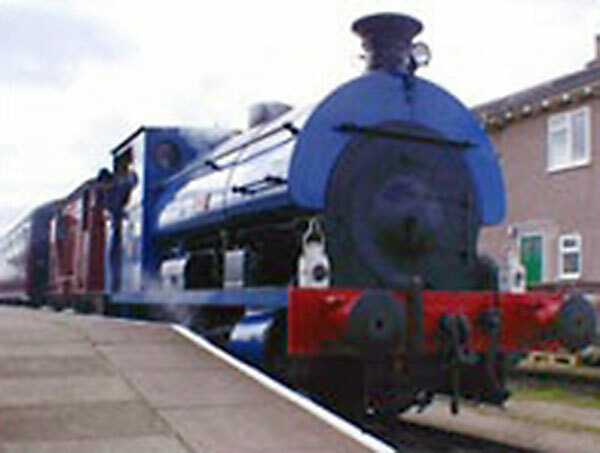 2150 re-entered service in 2005 and continued to give good service at Elsecar. 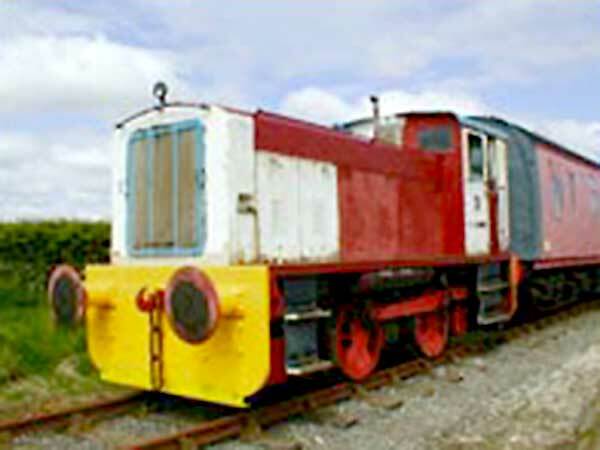 She went to the East Lancs railway for a brief visit in mid-2010 but proved unsuitable for their 25 mph running, so ‘The Mardy Monster’ became available for hire again and is now on a loan period to the LWR until the end of October 2010. 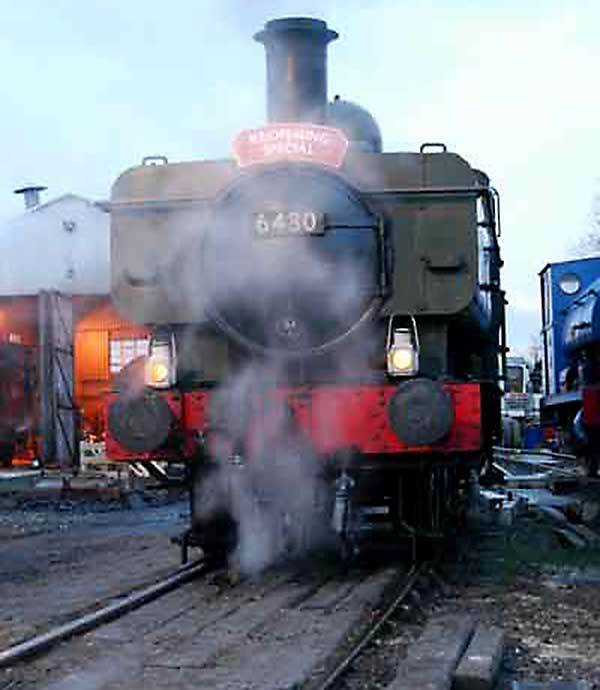 The 6430 appeared at the 2010 Easter Gala courtesy of the Llangollen Railway plc and the locomotive’s owner. 6430 was built in 1937 by the GWR at Swindon. She worked on branch lines all over the Western region and was based in South Wales and later at Exmouth Junction and Yeovil sheds. She was withdrawn in 1964 and sold for scrap but the Dart Valley Railway bought her as spares for 6435. 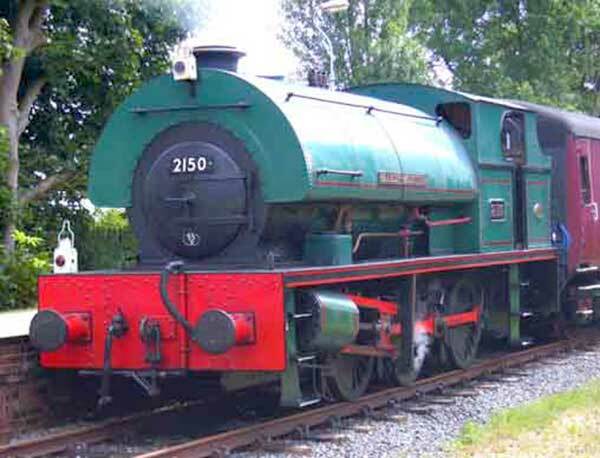 In 1990 she was sold to the present owner who took her to Llangollen for major restoration – this was completed by December 2003 and from 2004 to the present she has operated at Llangollen and on hires to other railways. This was almost certainly the first visit by such a loco to East Lincolnshire. 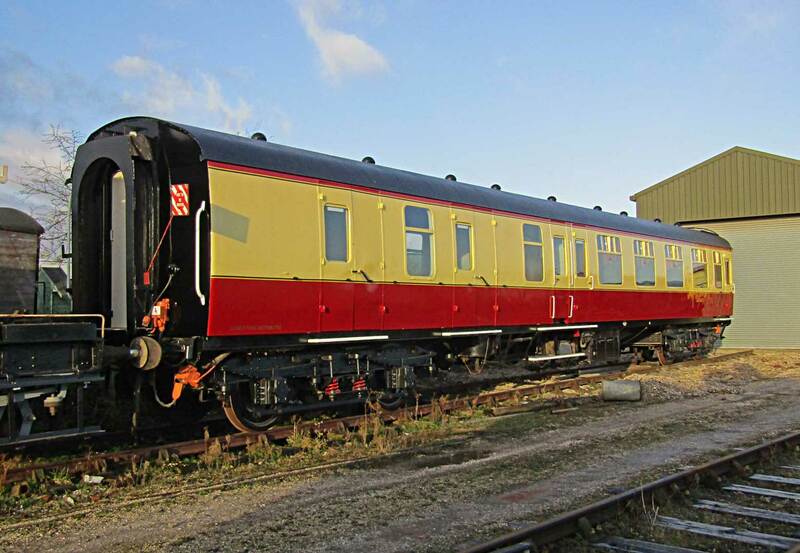 Based at the Buckinghamshire Railway Centre at Quainton Road, Bucks, 1742 ‘Millom’ was also built by Hudswell Clarke of Leeds, but in 1946 and for the Ministry of Supply. In 1957 she was sold to the Millom Heamatite & Iron Co Ltd where she was stored until 1963 when she was overhauled and used again until the works closed in 1968. 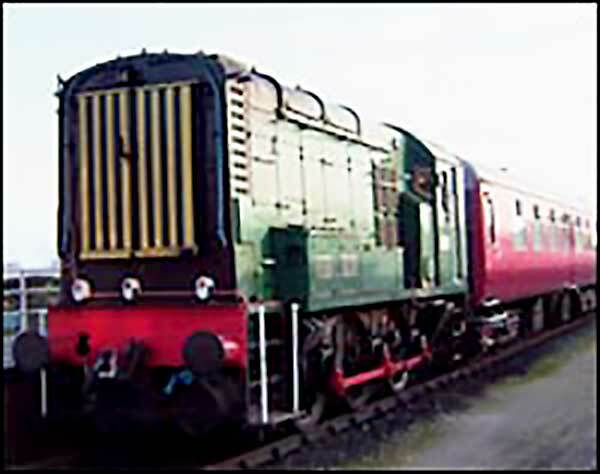 By 1970 the loco was preserved at Quainton Road where she is still based. Following another overhaul she steamed again in 2007 and was making her second visit to the LWR. 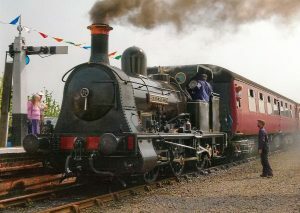 The 1438 is based at the Appleby Frodingham Railway Society’s base at Scunthorpe steelworks (Corus) and appeared at the Easter Gala courtesy of her owner, Mr Chris Theaker. 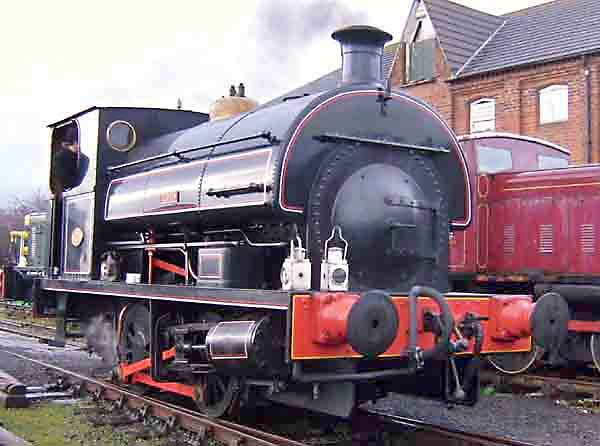 1438 is a 15″ cylinder type of W5 class loco, built by Peckett in 1916. She went to work initially for the City of Birmingham Electric Company and carried the name “Nechelles Number 1”. In 1970 she was transferred to Northampton power station as their stand-by loco and in 1975 she was withdrawn from there. 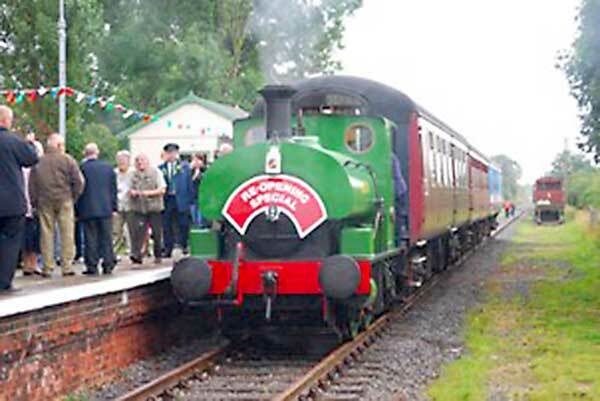 She was then sold and preserved at the East Anglian Railway Museum but in 1990 the present owner bought her and took her to Scunthorpe where she was restored. 1438 is a regular performer there and at other railways. 1438 made her first visit to the LWR at the 2010 Easter Gala and made a return visit for the 2011 Gala. When Jinty 47406 visited the Lincolnshire Wolds Railway for the 2011 Easter Gala she became the first steam loco to face south on a scheduled passenger train on the line for 50 years – the last being Britannia 70040 ‘Clive of India’, which pulled the last steam-hauled Cleethorpes – Kings Cross service in November 1961. This was almost certainly be the first time ever a Midland Jinty has visited East Lincolnshire. Based at the Great Central Railway, 47406 was restored by owner Roger Hibbert and returned to service at Loughborough last year. Built in 1874, ‘Bellerophon’ is one of the oldest steam locomotives in the world. She appeared at the 2011 LWR Easter Gala courtesy of her owners, the Vintage Carriages Trust and her caretakers, the Foxfield Railway in Staffordshire. 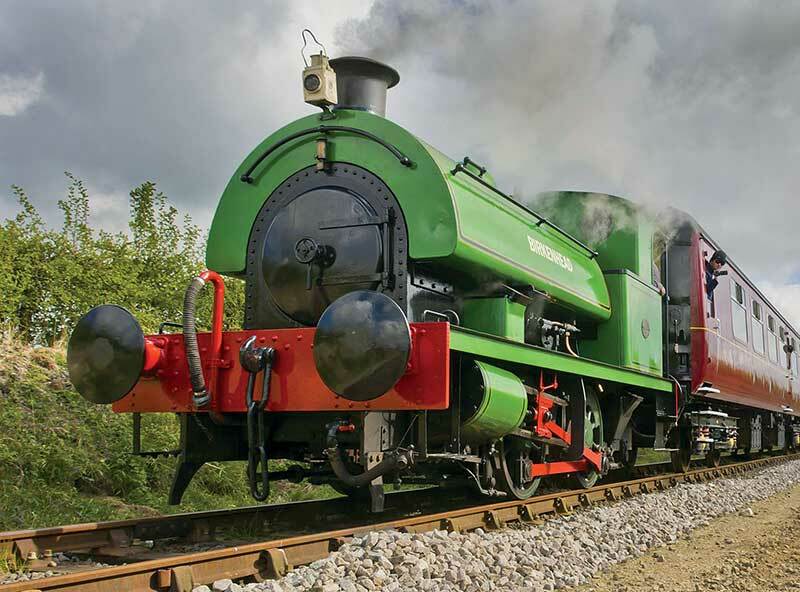 ‘Bellerophon’ has many claims to fame – she is the only surviving loco built by the Haydock Foundry. She was the first successful use of the piston valve on any steam locomotive and she has the highly unusual Gooch valve gear.